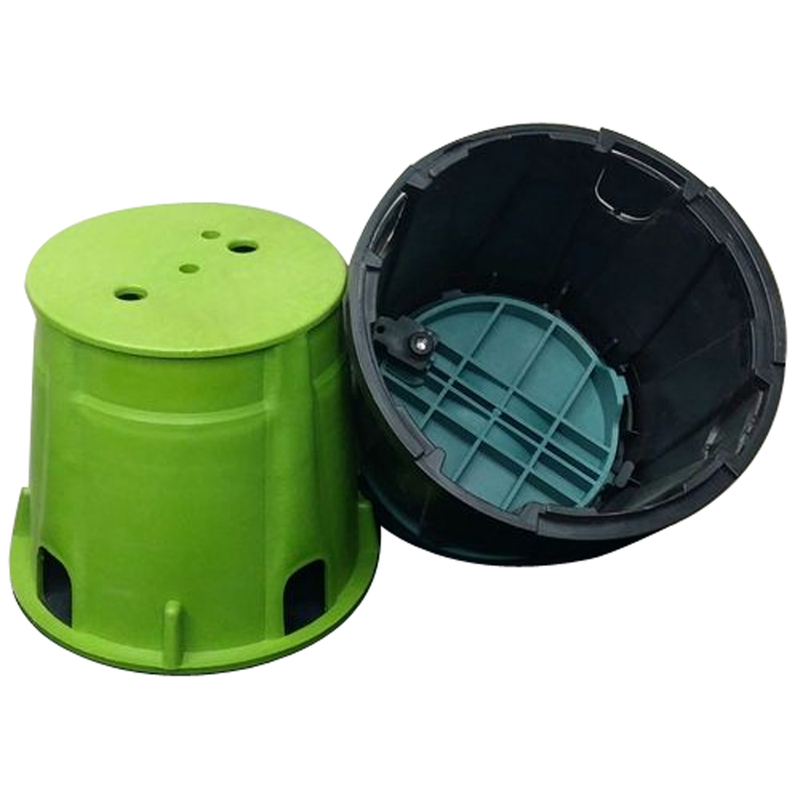 The Earthing PVC Pit Cover is manufactured by utilizing fine grade polyvinylchloride and progressive techniques. 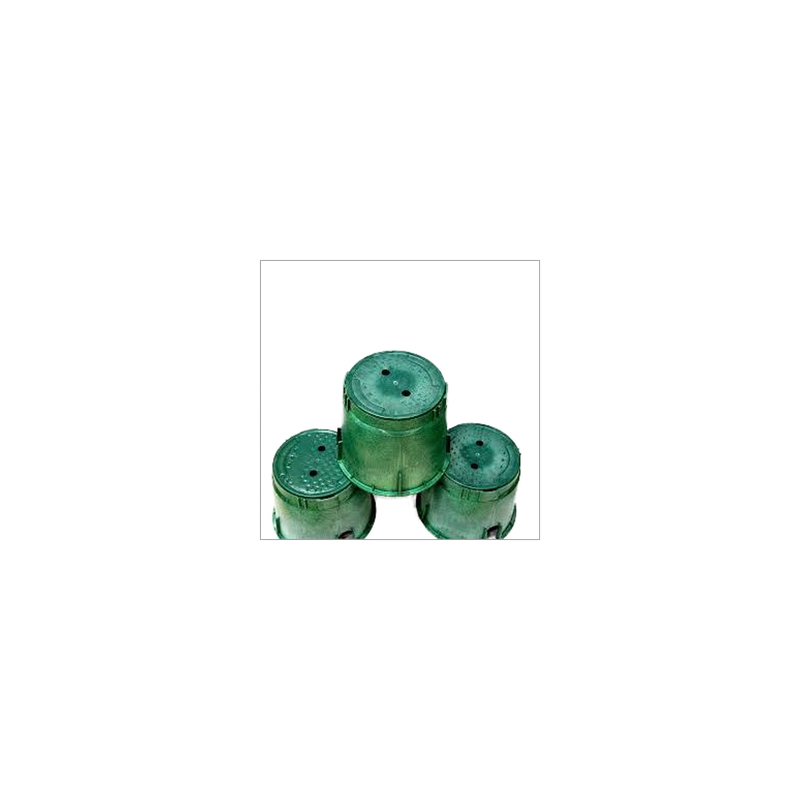 They are made under the professionals guidance. 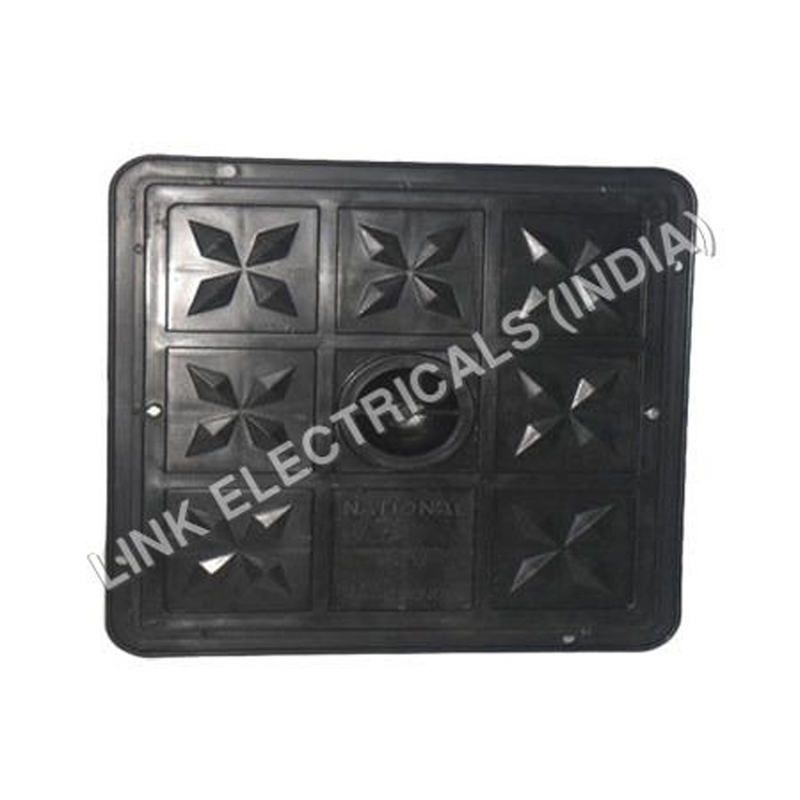 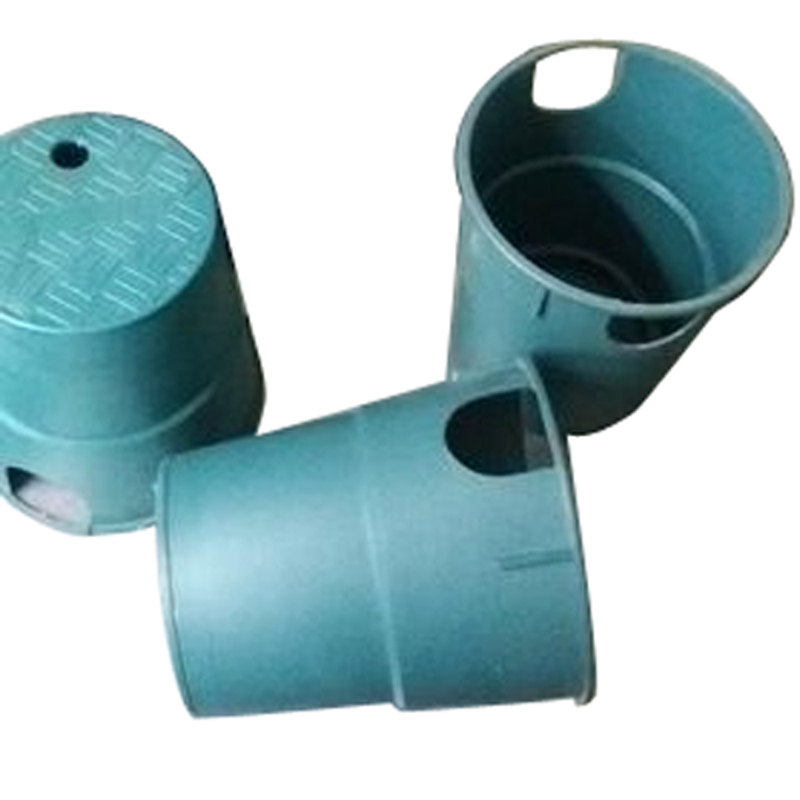 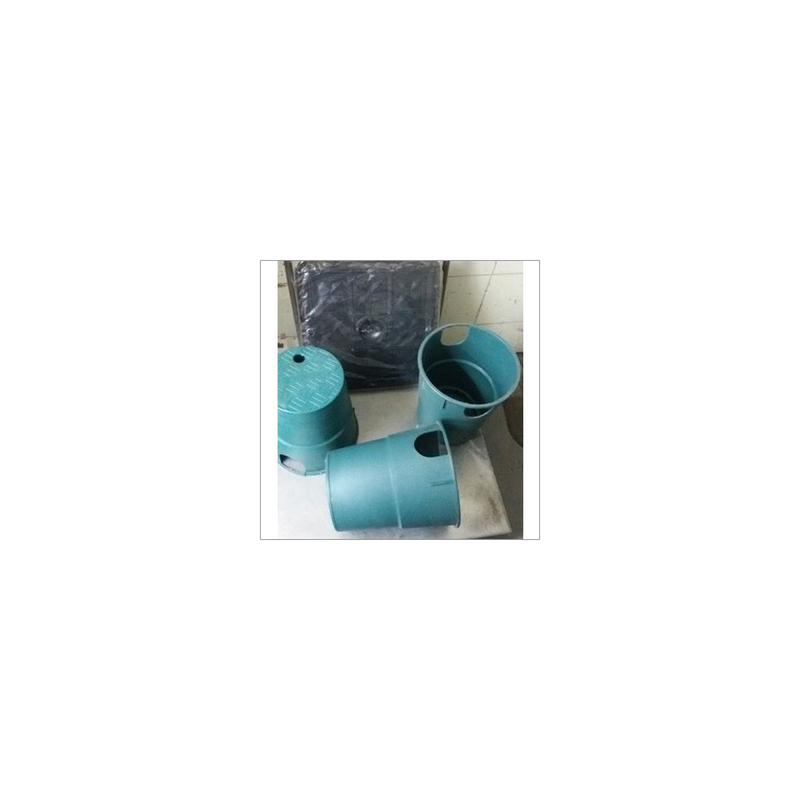 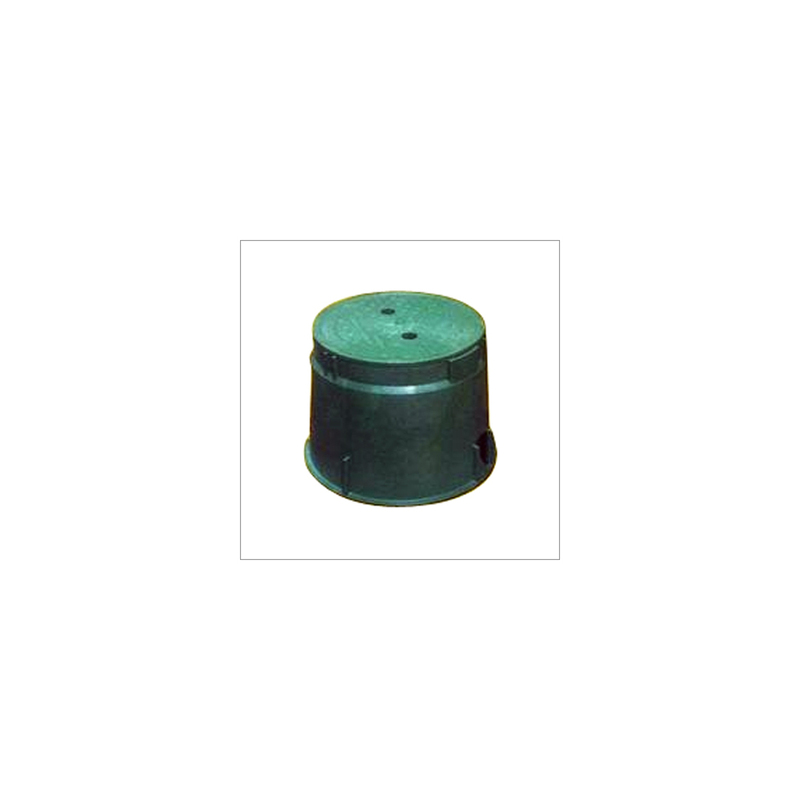 These covers are widely used to provide protection to the earthing system. They are known for their longer lifespan, highly insulated and easy to install.